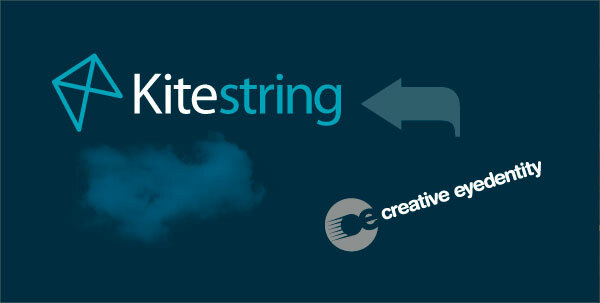 At Kitestring, we're passionate about design and using the creative process to help fly brands. Kitestring is a Brisbane-based design studio, focused on delivering creative solutions, online and in print, that support your marketing, sales, and business development teams. We may be small, but we have decades of experience to draw on and a network of specialists we love working with. 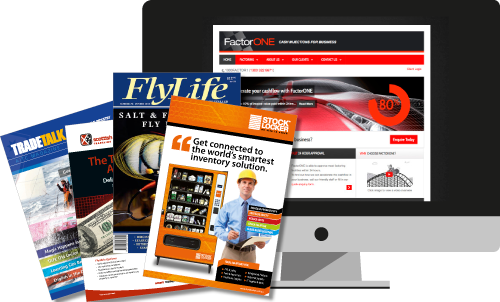 We cover all aspects of graphic design, advertising, printing, signage, website production and more. Previously known as Creative Eyedentity (founded in 1997 by designer Jeremy Price), the name was changed to Kitestring in 2014. It was time to create a fresh brand for our own business. We've launched our own new brand and are busy developing exciting projects for our clients. 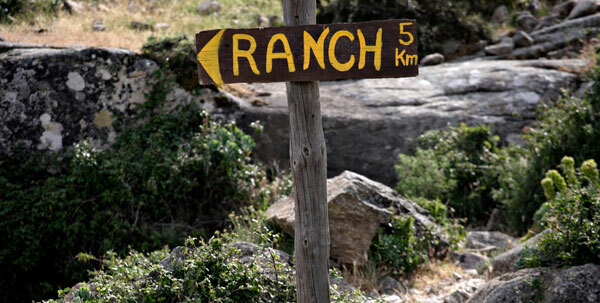 With challenges in packaging design and website upgrades, we're flying high back here at the ranch.